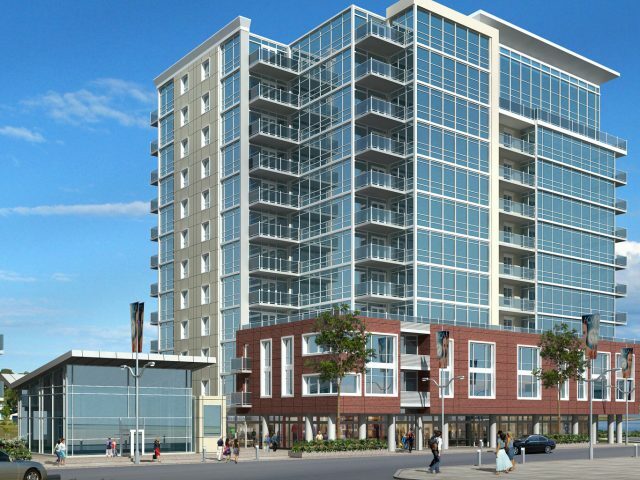 Combining luxury living with downtown convenience, King’s Wharf is an urban waterfront community like no other. 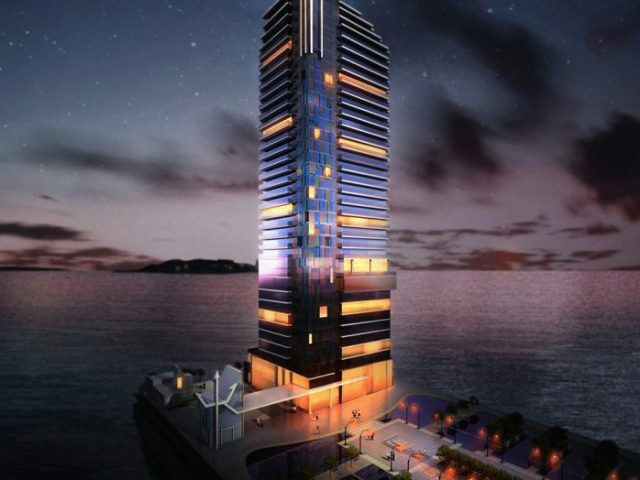 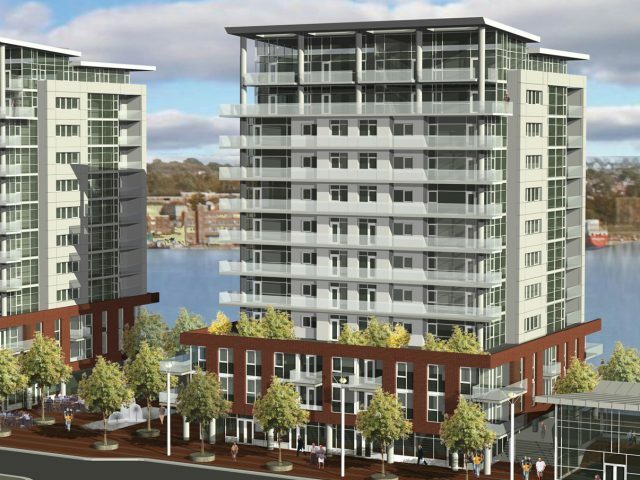 King’s Wharf is set to be a landmark development that is instantly recognizable and celebrated for reinventing the Dartmouth community and reigniting interest in the downtown core. 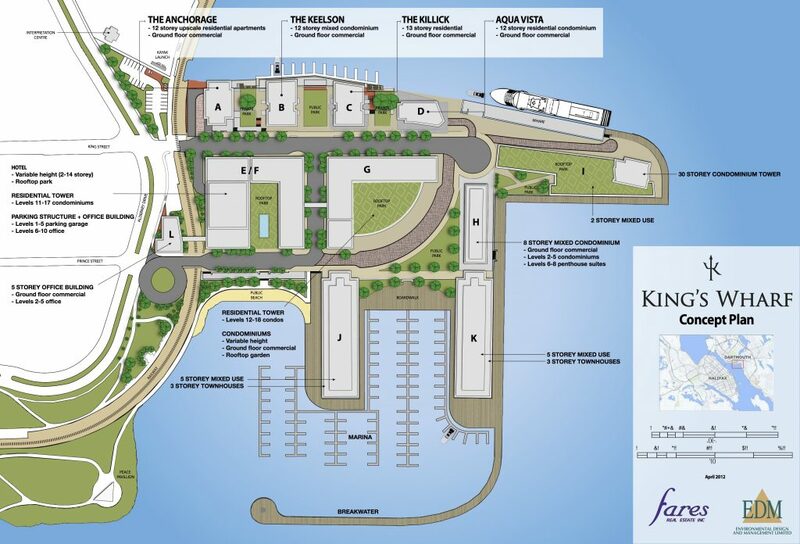 The King’s Wharf community already started attracting local businesses to make it their home. 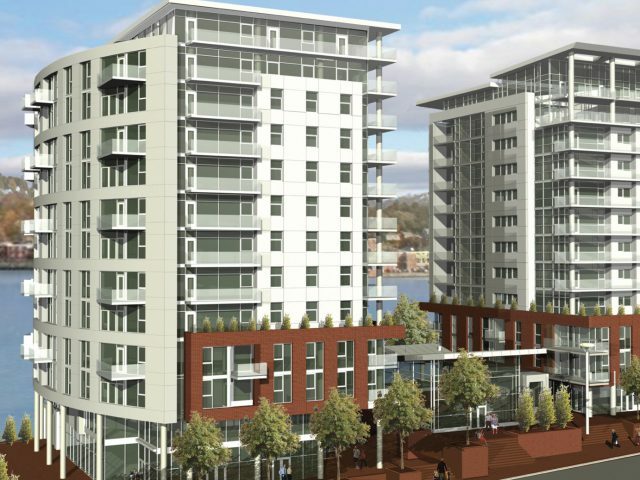 Just Us Cafe opened its first Dartmouth location in the Anchorage at King’s Wharf. 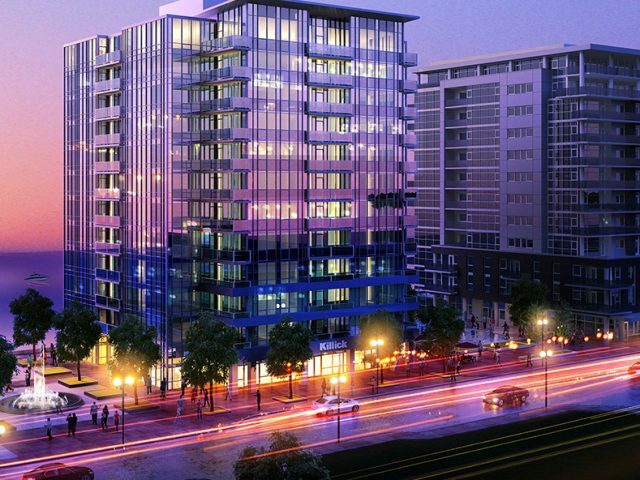 There are other exciting local businesses set to take residence here in the not so far future. 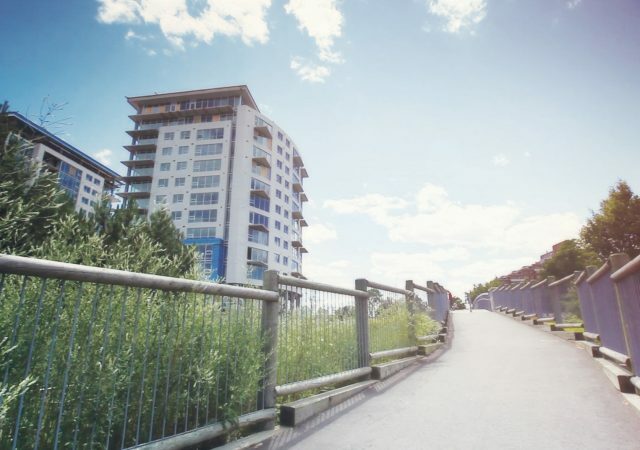 Access to amenities at your doorstep, a unique community and spectacular waterfront views are few of the reasons that are setting King’s Wharf apart from other developments in Nova Scotia!